Located in the heart of Valencia! Absolutely Charming 2 bedroom upper unit condo in the scenic Lakeshore community. 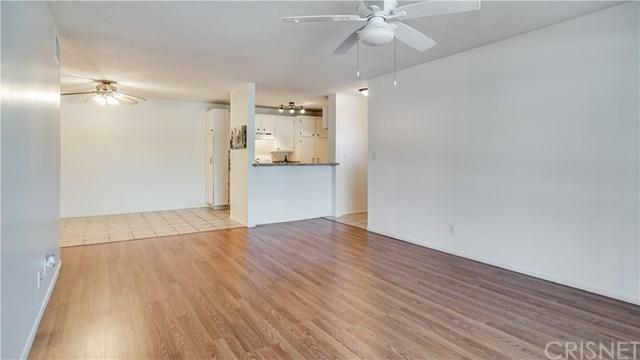 Upon entering you are greeted with an open and bright floorplan. *ALL NEW PAINT, CARPET, & BLINDS! 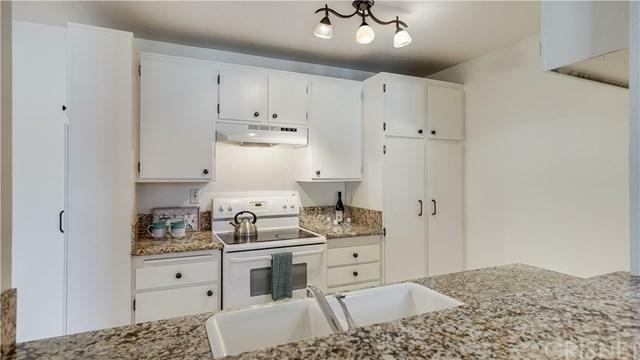 * The kitchen features granite counters and bar seating and dining area. 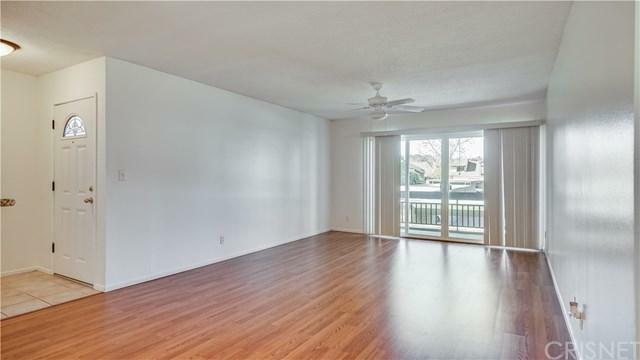 The spacious living room leads to your large private balcony. HOA features a lake, pools, spa, tennis courts, basketball court, clubhouse, AND water, gas, and trash service is included! 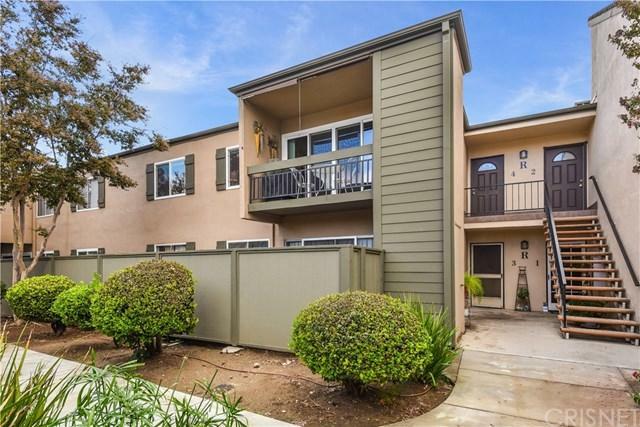 Conveniently located near the Vista Golf Course, shopping, restaurants, college campus, and freeway! Sold by Michelle Judd of Pinnacle Estate Properties,Inc.